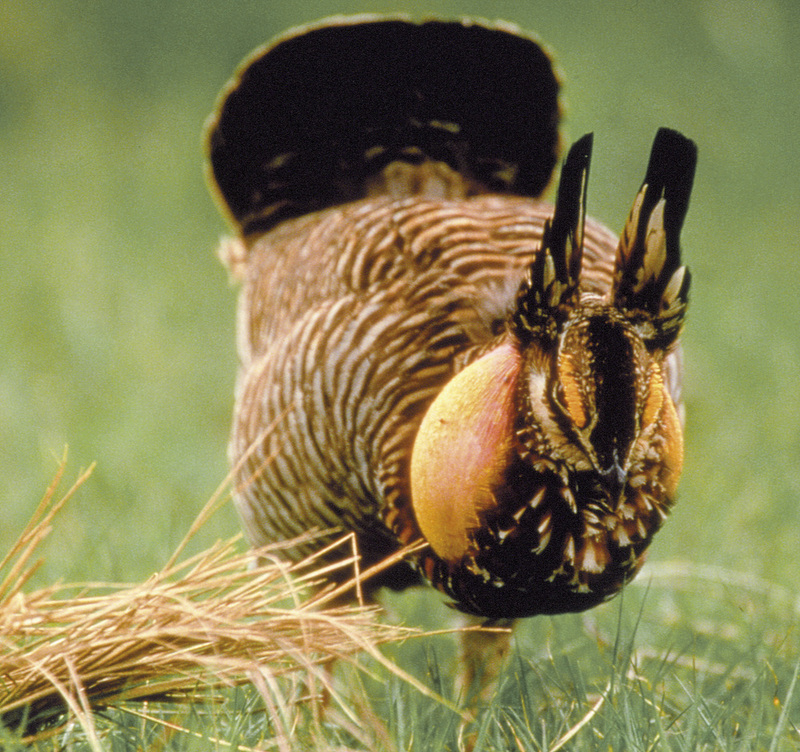 Welcome to the North American Grouse Partnership! 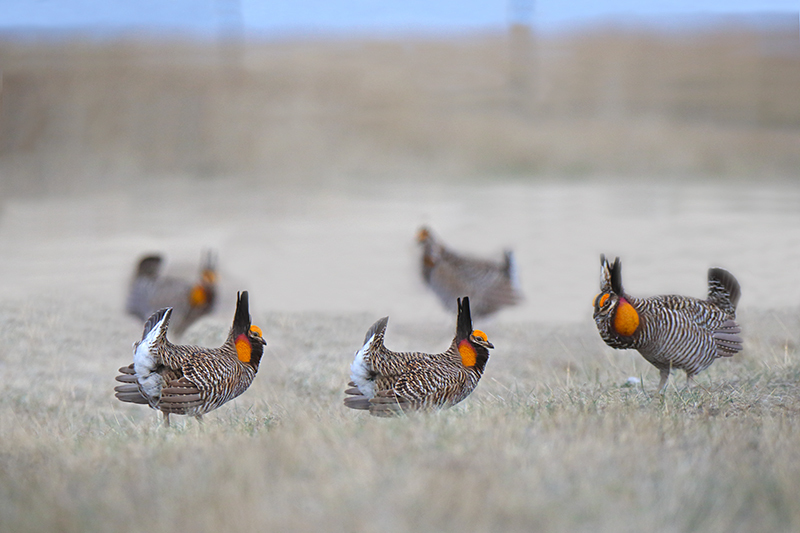 The North American Grouse Partnership (NAGP) is the only conservation organization that advocates for all 12 North American grouse species and their habitats. Our strength is found in three key areas - Science, Policy, and Management. This is demonstrated by the experience and expertise of our Board of Directors and Council of Scientists and is unparalleled in grouse conservation circles. 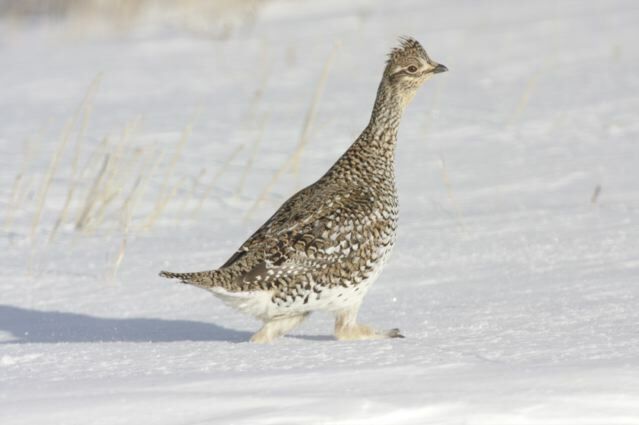 Our goal is to ensure that grouse conservation is guided by science, public policies are beneficial to grouse and that on-the-ground management of lands lead to positive outcomes for grouse. Read the NAGP Case Statement which outlines the organization and highlights our current priorities. 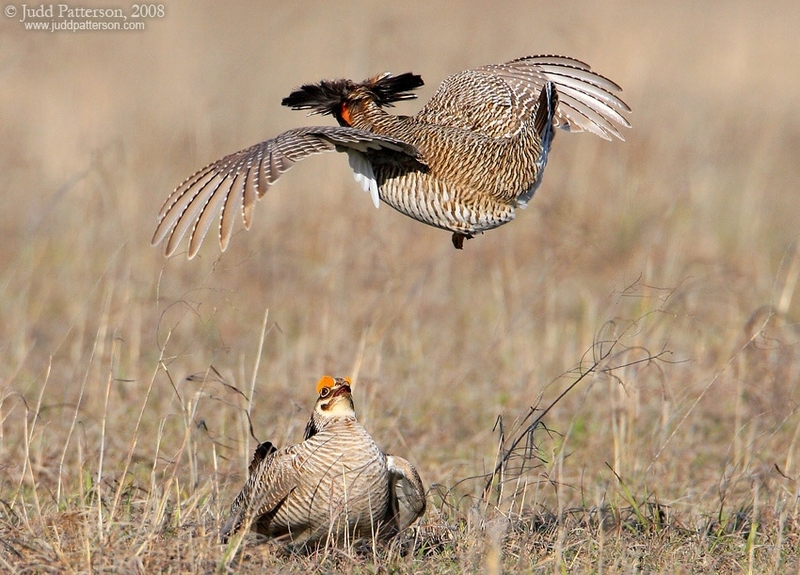 Join or Renew your NAGP membership to add your "Voice" to grouse conservation! 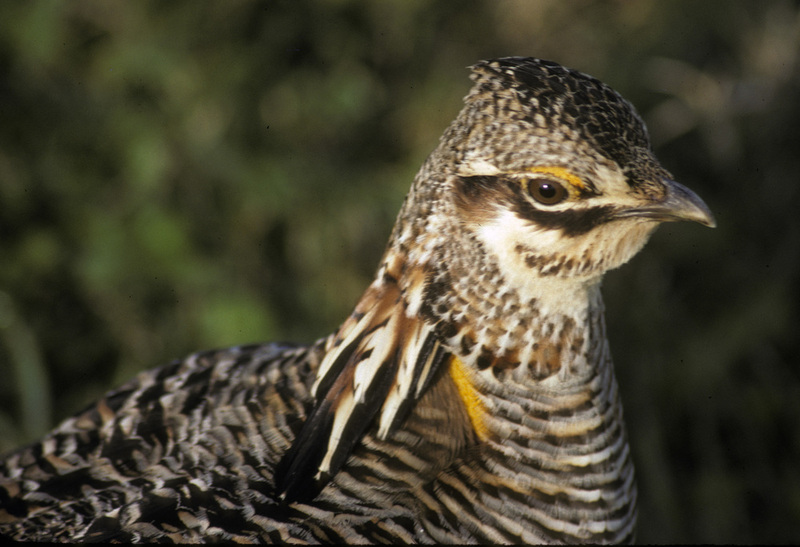 Donate now to ensure that grouse will have a positive future in North America for many generations! 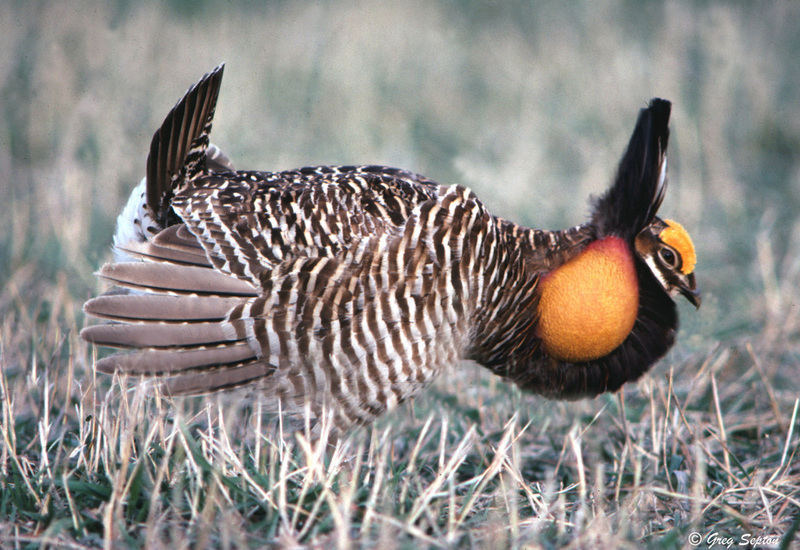 Sign up with your email address to receive news and updates from the North American Grouse Partnership. We respect your privacy and will not sell our email lists or give out member information without your permission. We hope you will consider becoming a member. Give us a try! Thank you for caring about Grouse!